Ever envisioned a US Marshal living in the modern world as a 19th century-style Old West lawman? Well, that is exactly what Raylan Givens, played by Timothy Olyphant does. He plays a character whose unconventional enforcement of justice makes him not just the problem child of his boss at the US Marshals Service, but also a target for criminals. Timothy Olyphant takes us into the world of Justified, a neo-Western drama based on the book Fire In The Hole by Elmore Leonard. 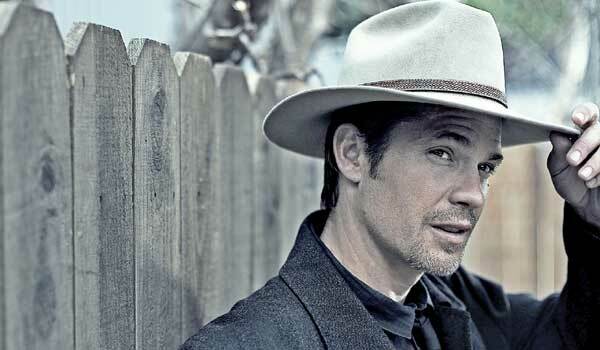 Challenge of playing Raylan Givens: The character is a joy to play. Itai??i? ?s more just about the beast of television production and just trying to keep your head above water and stay in front of it. InspirationAi? ?for the character:Ai?? I didnai??i? ?t look past the books. After that, I drew inspiration from whatever floated my boat. But, I spent a lot of time with the source material and I spent time with the actors and writers. On playing a modern-day cowboy: It is all cowboys and Indians when it comes down to it. It so happens every now and then, that you put on an actual cowboy hat and it kind of brings it all home. Cops and robbers is fun, and in this case itai??i? ?s more like cops and hillbillies, but it still is a blast. Season 1 of JustifiedAi? ?premieres on AXN on January 30, and airs every Monday at 11 pm.